Did you ever love a floor tile so much you wanted to use it on surfaces other than the floor? Not only is it a good idea, it is becoming a design trend. For counters, it means less grout joints, more durability and greater decorating options. 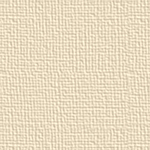 For the wall, it means creating a greater visual expanse. 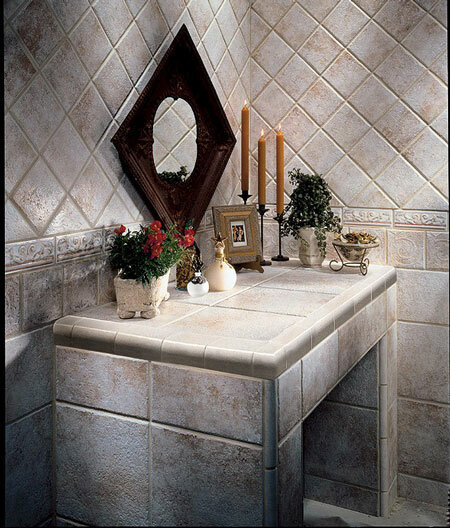 Florida Tile has recognized the need for the right trim tile for this application. Universal Trim Tile satisfies that need with this innovative package. This offering provides all the necessary trim pieces to compliment our popular rustic Natura® floor and wall tiles enabling them to be used on counters, backsplashes, walls, etc.